Abp. 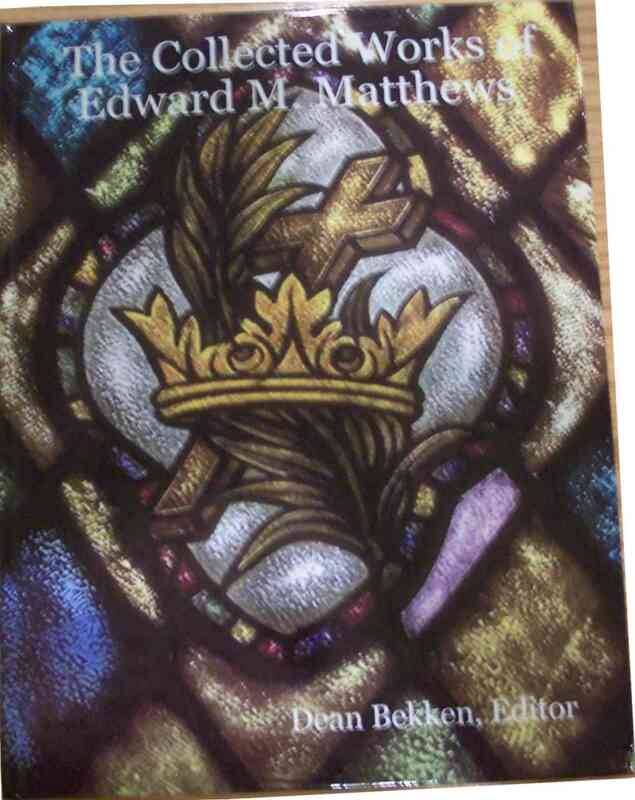 Matthews (1898-1985) was a true doctor of the Christian Church and served as the Presiding Bishop of the Liberal Catholic Church during troubled times. The following titles were written by him. They are not official teachings of any branch of the Movement. All of the books and booklets written by Bp. Matthews and published during his lifetime. Includes the text of the booklets listed below plus additional material. Click here to view the Table of Contents. 240 Pages, 8� x 11" Hardcover Book. Second Printing. For the comfort of the newly bereaved.